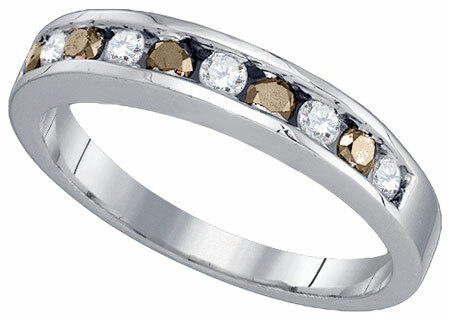 Joshua's Jewelry Catalog-By-Mail [JJ-Catalog] - $4.00 : Diamond Rings, Wedding Rings, Wedding Bands, Matching Rings, and Engagement Rings., America's Largest Engagement Ring and Wedding Band Distributor. 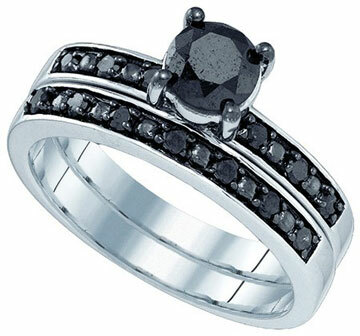 This catalog consists of our latest three piece wedding sets as well as whats in style in the jewelry industry as well. 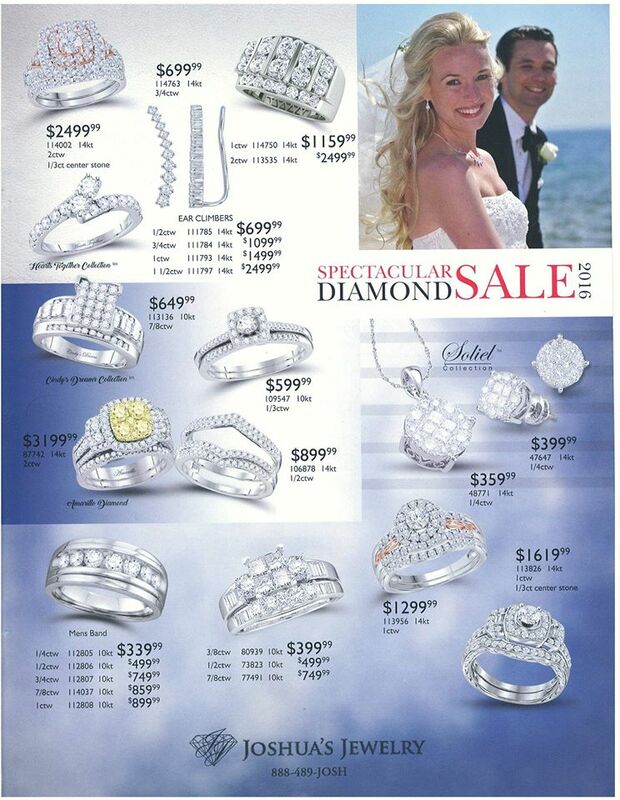 Its a 20-25 page full color catalog with order form. Highly recommended for customers who wish to see before they buy.